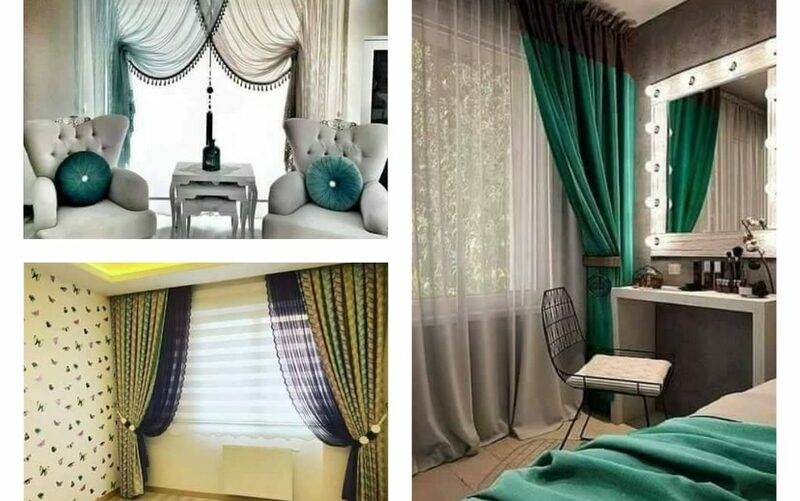 To cover the windows of your living room and bedroom with curtains or to leave it in the way that they are in the moment, that’s the question that circles all the time in our heads. 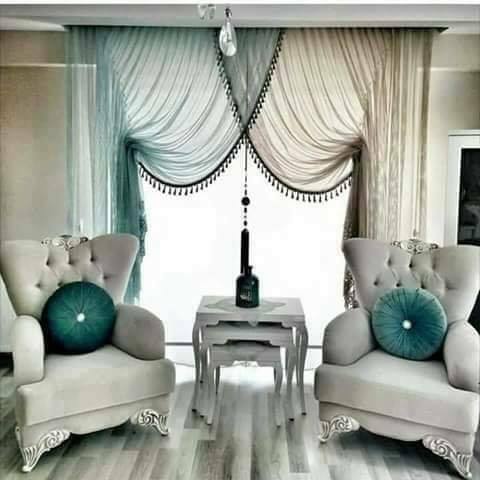 If you are asking me for my opinion, I think that we definitely need to add curtains in our home and with this to create a modern interior design. 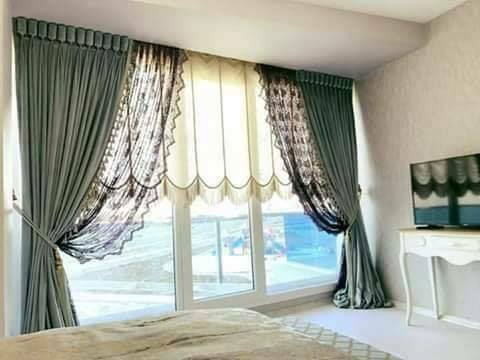 If this little introduction appealed your attention, don’t miss to see the following alluring curtains that are aimed for stylish interiors!!! Many times before we’ve mentioned that the design of the living room is the important design of the house because in this place we spend 60 % of our life. That’s why we will show you nice and alluring curtains that you can use for your living room windows covering. You living room windows are now covered but what you should do with the bedroom windows. 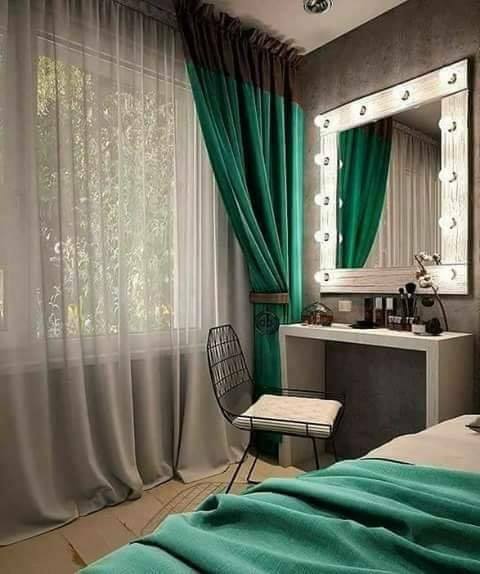 Well, foe this room choose dark green curtains and create elegance where you will sleep in the rest of yuor life!!! After the bedroom, we will go again in the living room and this time we will show you an idea for the other window you have in this place. Some interior designers say that you need to choose the same curtains for both windows in the room. 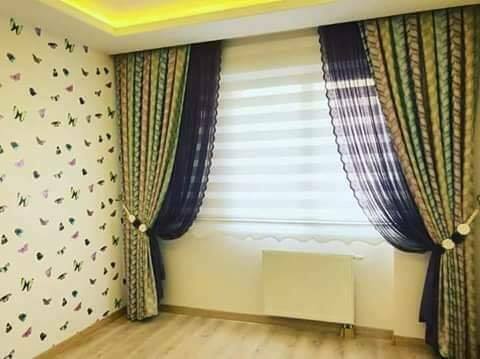 Here, I must disagree with them and to show you different curtains for the same room. Enjoy to be different! 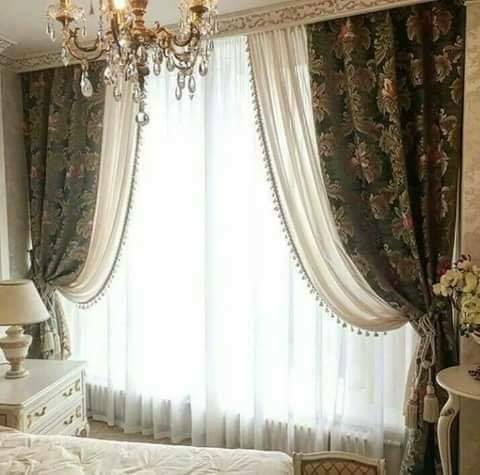 You need to pay attention about how long the curtains are, which colours to choose and with this to bring the best choice, to love the design each day. 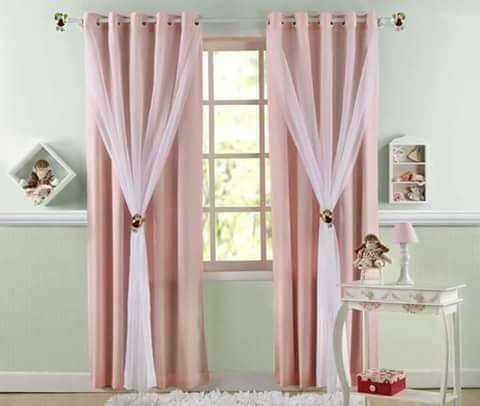 Not every person is brave to add pink color for interior design, to choose pink curtains for covering the windows with pink curtains. Be brave, love what you are, love the design that you’ve created with so much love and effort! Check this design now and think about it! Sometimes the curtains will decide if the bedroom design is nice or not because they are an important detail to our home design. Do you agree with me? Check this photo! Well, we decided to finish the post with the dining room curtains design and something so nice. 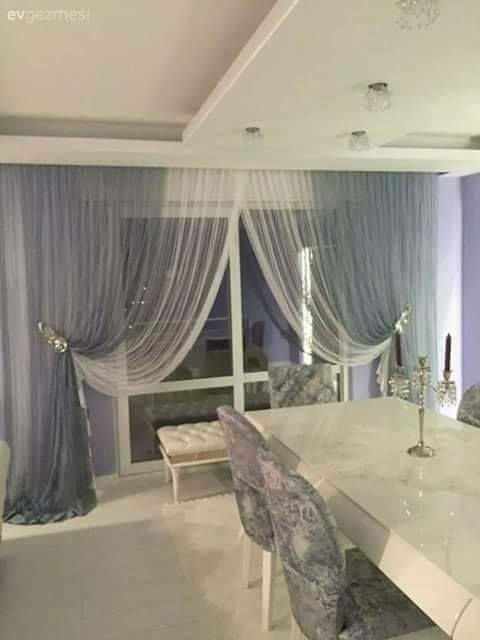 for this room, choose white curtains and fill the room with elegance bacuse it’s visible by all the guests who come into the house for having dinner with you and to spend nice time. Hope you will like the idea! How Low-Income Families Can Save More Money? If you want to read the answer to this question, just click here and read useful information! Thanks for following us and keep doing that in the future!